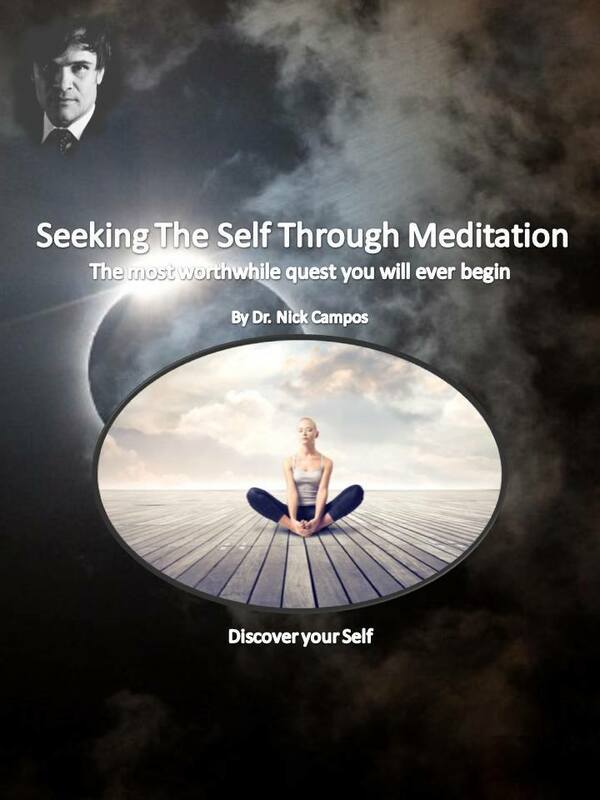 Dr. Nick Campos is a world-renowned speaker and futuristic visionary, lecturing on the topics of health, wellness, human progress and development, and human spiritual evolution. His talks integrate the latest in cutting-edge science, ancient and modern philosophy, and universal wisdom, presented with humor, insight, balance and a modern-perspective. Meditation has been successfully utilized by billions of people for thousands of years; its power will transform the practitioner physiologically, psychologically and spiritually. 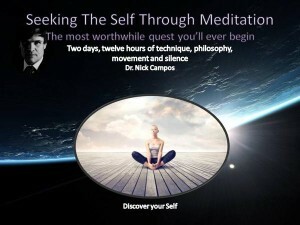 Although spirituality has been the foundation for the teaching of meditation traditionally, modern methods of scientific inquiry and research have been used to investigate meditative practices over the last few decades, and thus the secularist need not shy away from this course, as a vast body of knowledge has been uncovered with regard to the physical, mental and emotional benefits provided by a regular meditation practice. All levels will find this course useful as we touch on meditation from the most basic understanding of history, philosophy and technique, and ultimately move into nuances and intentions to take one’s meditation practice to the deepest levels. Look into the future of humanity from a biological, technological and philosophical perspective. In this lecture we look at the four categories of human-like life forms in development today—the human-like human, the machine-like human, the human-like machine, and the super-machine—how they have been evolving, what the future looks like for each, and the social, political, economic, and ethical implications of this symbiotic integration of man and machine. Health and wellbeing is consistently one of the top desires all people have—without it, most other values and responsibilities are severely diminished. As life is bound by universal laws, it requires us to live within certain parameters to create wellness and vibrant health. 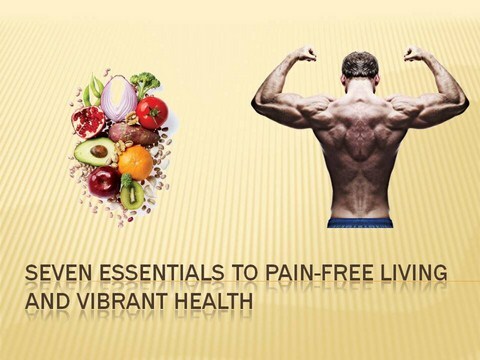 This course outlines seven universal principles that will take your health to the next level, while improving performance in every other area of your life. 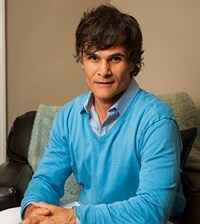 Join Dr. Nick Campos to learn how to tune-in to your incredible self-healing body and enjoy vibrant health today. Money is energy: Its presence in your life is directly related to your understanding of this principle, as well as your relationship to the universal exchange medium. Your ability to expand and grow financially is increased by connecting your monetary wealth to a greater purpose, so that building your prosperity becomes easier as you inspire to a cause bigger than yourself. 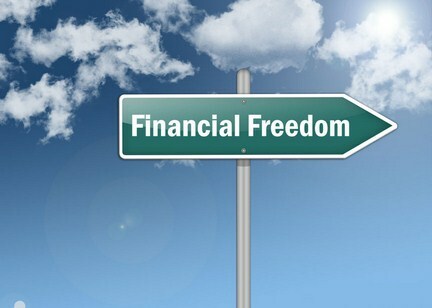 In this course you will learn new ways of perceiving money, tools and techniques guaranteed to turn you into a master money magnet and wealth accumulator, and effective ways to connect your financial worth to your life’s purpose. This course is eye-opening and powerful! Dr. Campos discusses seven simple rules to healthful eating. 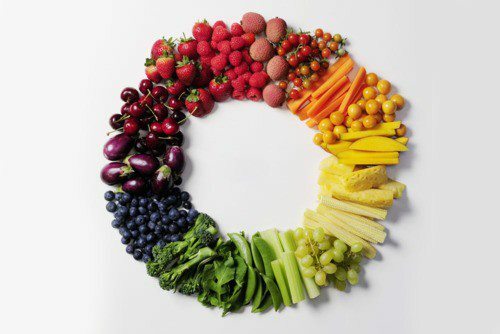 Are organic, hormone-free, or raw foods necessary components to a healthful diet? In this popular course, you’ll take a look into the histories of food, cooking, and the conventional and health food industries. You’ll learn why juicing is a super-health practice, why vitamin supplements scare the heck out of the industrial medical machine, and why it may not be long before vitamins are solely available through medical prescription, the dangers of taking herbs, and the human variability making it impossible for a singular healthful diet to exist. Join Dr. Campos as he shares the principles that make healthy eating a snap. A survey of common musculoskeletal injuries—from shoulder impingement, to carpal tunnel syndrome, to plantar fasciitis—and cutting-edge physical techniques to correct them. 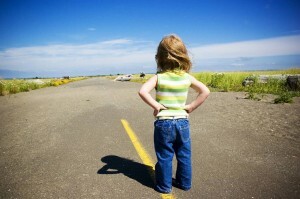 A comprehensive look into posture, balance and the correction of muscular imbalances. This course is available for chiropractors, physical therapists, occupational therapists, massage therapist, and all other body workers interested in learning the most up-to-date techniques used in correcting common sports injuries.